Valdobbiadene Docg wine can be recognized for its elegance full of vitality, its light straw yellow colour, its moderate full-bodied characteristic, the exclusive fruity and flowery aroma. 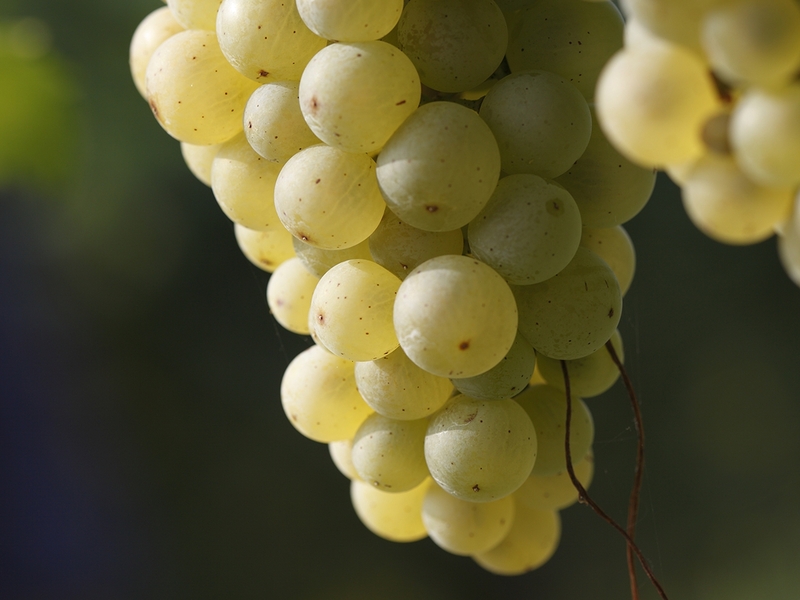 It is produced on the hills among Conegliano and Valdobbiadene. In this area, some crus are worth to mention: the famous Superiore di Cartizze and the Rive. Sparkling wine is the version which symbolizes the Prosecco Docg denomination: pleasant and versatile, it has started a new style of drinking. S parkling wine is produced in the versions Brut, Extra Dry and Dry that are different from each other depending on the present sugary residual. SUPERIOR OF CARTIZZE is the cru of the denomination and is represented by a small area of 106 hectares of vineyard, including in the most steep S. Pietro di Barbozza, Santo Stefano and Saccol, in the commune of Valdobbiadene. It is generated by the perfect combination of a mild microclimate and a rather varied soil, with moraine, sandstone and clay, which allows a rapid drainage of the rains and, at the same time, a constant water supply that makes the vineyards grow in a steadily way. Cartizze is a sumptuous sparkling wine. The colour refers to a greater intensity, realized in a whole of strong and tempting aromas, from apples to pears, from apricots to citrus fruits, to rose, with a pleasant taste of frosted almonds in the aftertaste. The taste is agreeably rounded, with a soft flavour, made stronger by a fine perlage. Well-known in the version Dry, it is ideal with traditional sweets, short pastry, fruit tarts and flat bread. Prosecco Docg finds its origins in an ancient tradition, developed along the centuries thanks to the evolution of the technical knowledge and the sensitivity towards the culture of taste and refined and convivial drinking. A fundamental role was played by Italy’s first School of Oenology, where the Conegliano Valdobbiadene procedure for making sparkling wines, a modified version of the Italian Method. After the harvest, grapes that are picked by hand in each vineyard, are brought to the wineries to begin the processing. The first phase is pressing, carried out utilizing sophisticated machineries that treat grapes softly so as to extract only the flower must, that comes from the hearth of the grape. The settling phase follows, when the fickle must is left to rest with cold temperature (5-10°) in steel vessels for approximately 10-12 hours. After this operation, the clear part of the must starts the winemaking phase thanks to the natural ferments that, added to the must, give rise to the alcoholic fermentation which takes place for 15-20 days in steel vessels keeping temperature constant and under control at 18-20 degrees. At the end of winemaking the basic wine is obtained. Sparkling-making takes place as the basic wine turns clear. The different lots present in the wine cellar, after being tasted carefully, are mixed: wines that until that moment have been kept separated according to their provenience, time of harvest and organic characteristics, are combined in precise proportions. The prise de mousse takes place with the Italian method, thanks to the utilization of great vessels able to resist to pressure, the autoclaves, for a further fermentation adding selected yeasts. This technique allows to preserve grapes’ aromas rich in variety, that are transposed in a fruity and flowery wine. With the Italian method, during the second fermentation, the yeasts utilize the sugar to produce Co2, that are the soft bubbles typical of Prosecco Docg. The Italian method includes second fermentation for a period of time of at least 30 days, while in the classical method it takes place in bottles for many months or rather years. However, both are based on the same principle: the transformation of sugar into carbon dioxide, thanks to the activity of the yeasts. 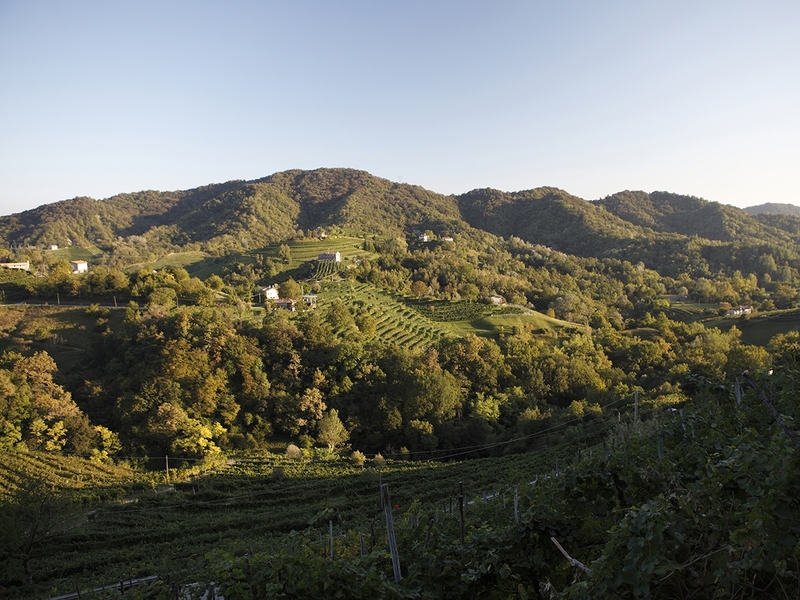 The territory of Prosecco Docg encompasses a portion of high hills, with the characteristic “string” shape, and a portion of low and undulated hills. They have in common an identical geologic origin: the latest phase of the formation of the Alps. Their geologic structure, the exposition to the South and the microclimate determined by the peculiar shape of the mountains that protect them, have determined optimal conditions for wine growing, an activity existing since ancient times in this portion of territory. 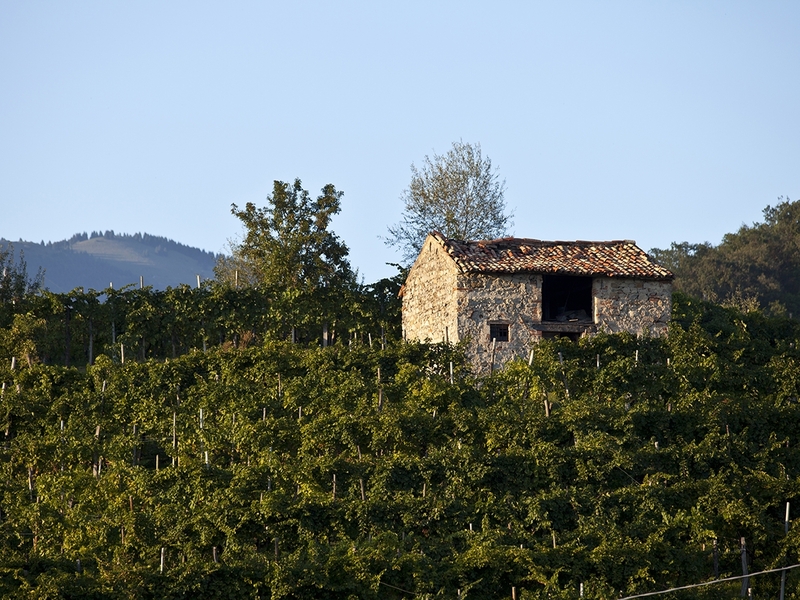 Climate has always played an important role in the local wine production as it brings out the qualities of Prosecco. The protection of the Prealps from the cold winds up North, the exposition of the hillsides to the South that enable the maximum absorption of light energy, the considerable temperature ranges generated by evening and morning breezes, fix within the Prosecco grapes aroma and tastes. The vineyards of the farm Val De Cune find their location in the Prosecco Docg territory: Cartizze, Valdobbiadene, Guia, Follo, Miane, Tenade, Premaor, La Bella, Farrò, Rolle, Cison di Valmarino and Follina. Each single vineyard is special, has always been cultivated by hand on steep hillsides, thanks to the many different characteristics of the soil that enrich it with minerals. 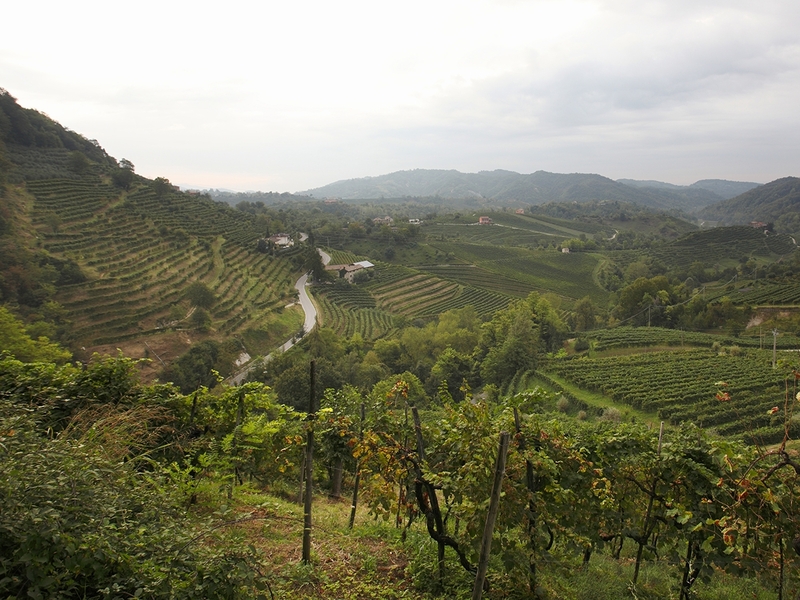 The physical and naturalistic features of the Prosecco Docg hills is really unique and still untouched. 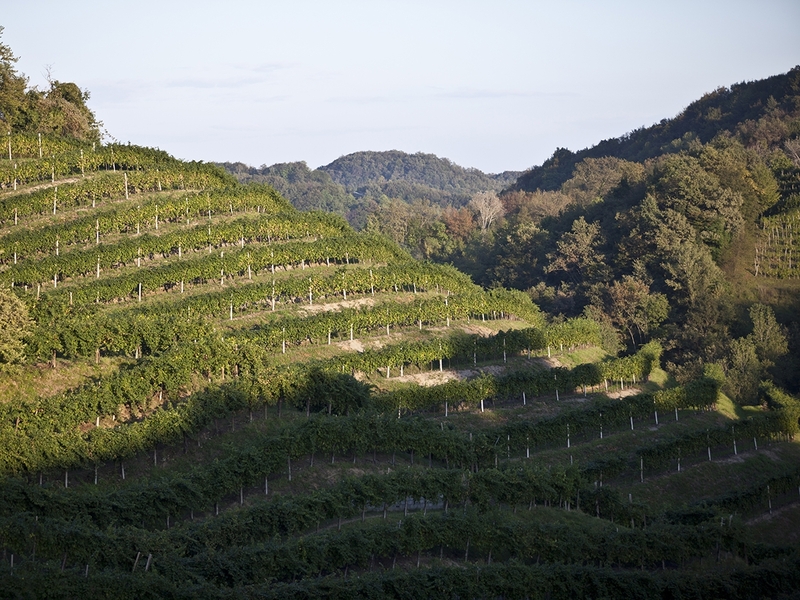 The landscape is spectacular and has peculiar microclimatic characteristics which have enabled the cultivation of grapevines in this territory since ancient times and especially Prosecco’s grapes. It is a cultural landscape, combining the activity of men and nature that has designed its outlines. The protection of this fragile system, that requires a constant and continuous intervention of men, is the reason why it has been proposed for the list of places of extraordinary interest protected by UNESCO.